The Beverly Swamp is the largest remaining forested wetland in Southern Ontario. Over 80% of the original wetlands in this area have been destroyed. 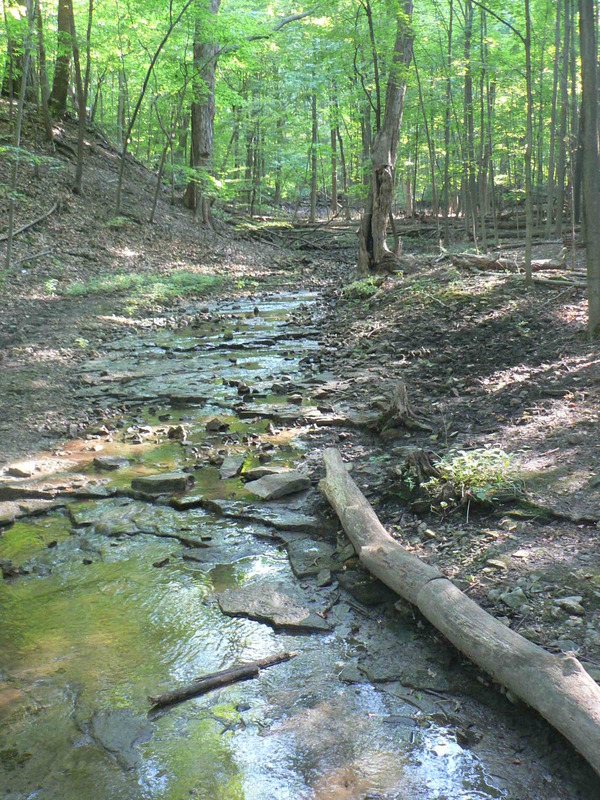 This is the place that water slows, gathers, trickles through, and is cleaned before flowing into the Spencer Creek watershed and eventually to the Great Lakes watershed. We love these magic swamp lands! And we encourage folks to spend time there, especially this weekend— drop in and visit the blockade, maybe camp out with them, and be sure to hike over a drumlin or two into the deep quiet of the Beverly Swamplands. Here’s a map for exploring this area. Updates from the wonderful folks blockading the Enbridge station can be found here: http://swampline9.tumblr.com.